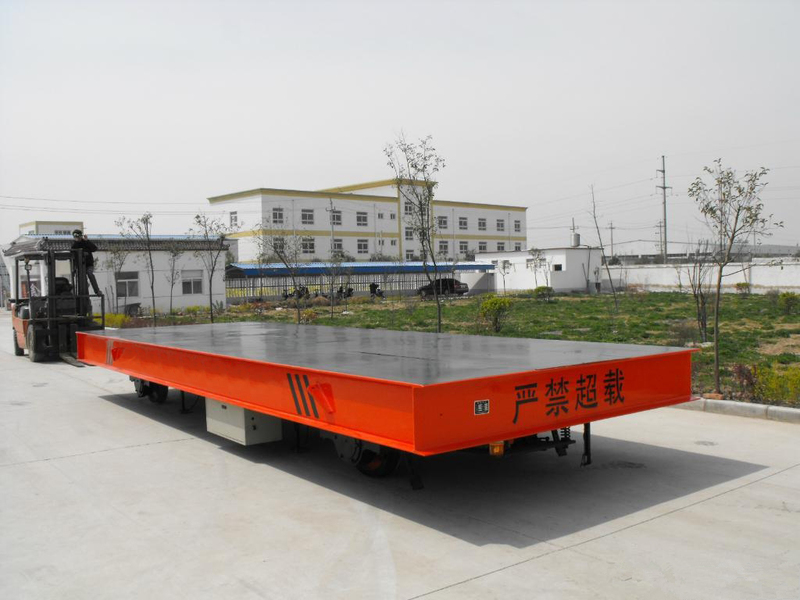 KPX battery powered flat cart-transfer flat cart - Henan Jinrui Machinery Co., Ltd. 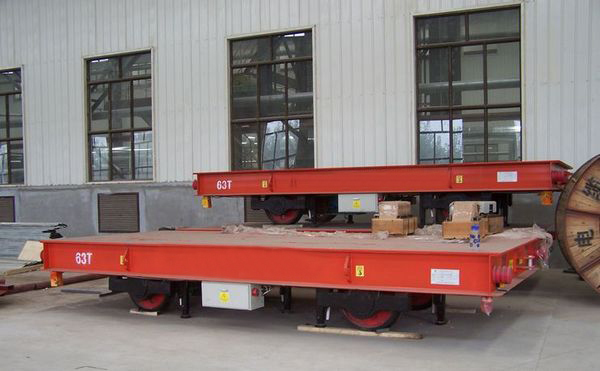 The KPX battery powered Transfer Flat Cart is powered by batteries, can be used indoor and outdoor, such as metallurgy, foundry, new factory construction and construction building and so on. The KPX electric transfer cart is welded of strong steel, safe and reliable, wear-resistant. 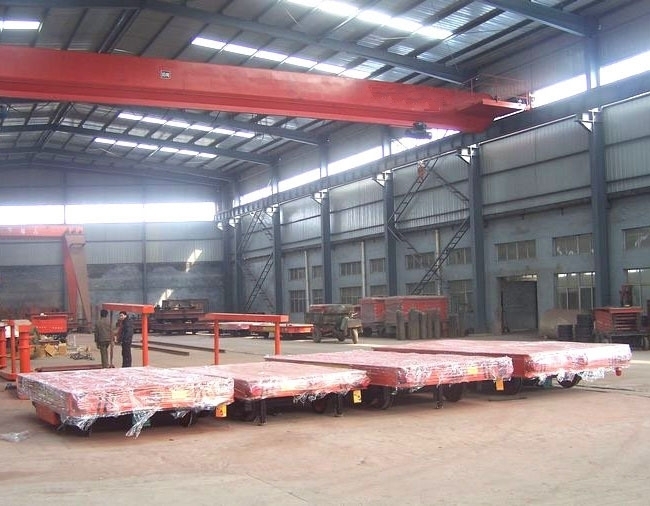 It has four steel wheels without requirement of railway construction, security, flexible and convenient. 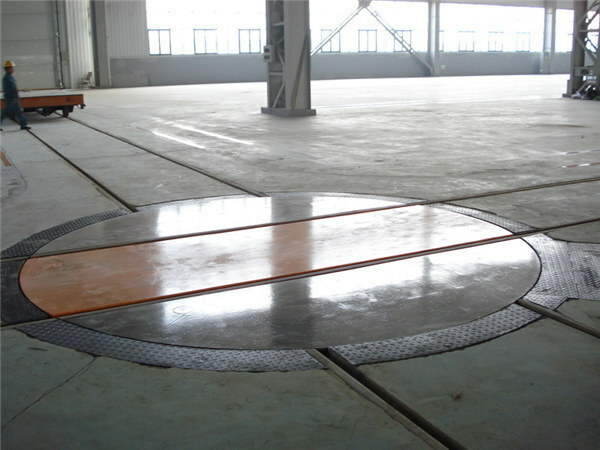 It can travel in curves, no railway distance restrictions, so it can save the railway installation cost. The battery powered transfer carts also has a DC motor, reducer, start and stop smoonthly, easy to remote control, strong overload capacity. The reducer is small impact, low voltage and long service life. Electrical parts are packed in wooden case, the carts body will be put in container or bulk according to the Carts dimension. 1. 15 days after received deposit. 2. We accept small order, MOQ is one set. 3. 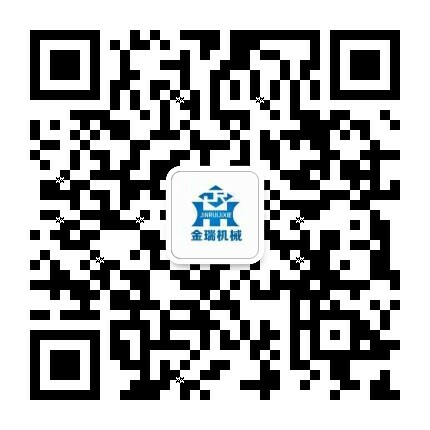 OEM manufacturer is accepted, please advise your detailed requirement. 4. Warranty is 12 month after you receive the electric flat carts.